This entry was posted in novel, Process, Publishing and tagged Marta, Richard Parks, The Laws of Power, Tymon the Black by ogresan. Bookmark the permalink. Thanks you. 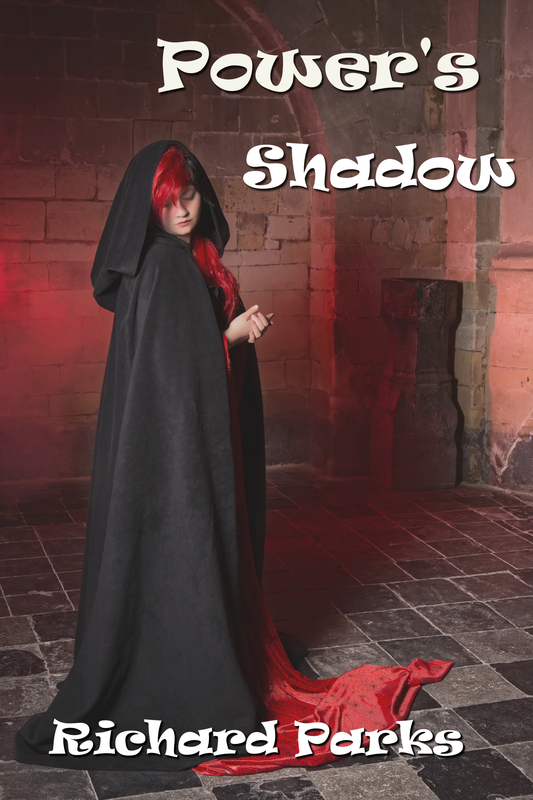 I believe that I am one of the two readers who requested a print edition of Power’s Shadow. (I do not like e-books.) I am looking forward to the conclusion of Marta’s and Tymon’s story. I hope that you can return to this series soon. Thanks. I hope you enjoy it. As for getting back to the series, I hope I can too. Very glad to hear it. I got the ebook version just so I could read it (I dislike ebooks, but I’ve bought yours of the titles with no print editions). So I’m looking forward to being able to get this in print. And, hopefully, some day the conclusion of the series? You’ve set up a mighty intriguing situation at the end of this book! I hope so. I’ve got another project to finish first, but after that I may be able to clear the decks and get back to Marta’s (and Seb’s, and Tymon’s) story finally.